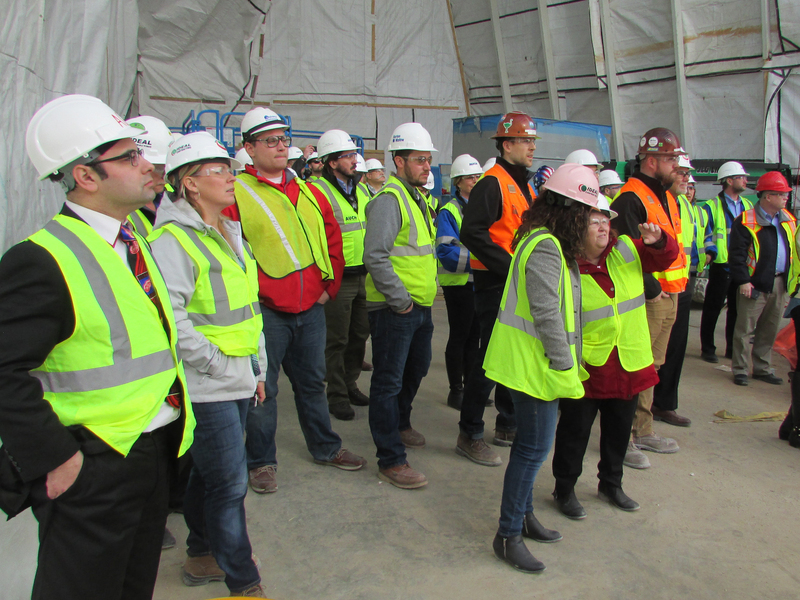 Membership is open to industry professionals under the age of 40, employed by an AGC Michigan member firm and former AGC Student Chapter members in the first 5-years following graduation. Upper management at your firm must fully support your application and provide a letter of recommendation (upload required). Applications are continuously accepted. An annual membership fee of $75/person (prorated) will be billed to you at your organization following approval of your application. Please contact Viki Gotts (vgotts@agcmichigan.org) with questions regarding this application.